Coaching any sport involves communicating with lots of different audiences (parents, staff, fans, and more!) In an effort to engage a broader fan base, it is becoming increasingly common to hear about sports teams using text to instantly connect with their audience. Mobile marketing is a very powerful tool for sports teams and organizations. It allows them to engage and interact, on a personal level, with customers (fans), both at the stadium and throughout the season. Additionally, it is a communication medium that is ideal for the sports fan demographic, which is trending young, educated, and tech savvy. Wouldn't it be nice to send reminders and other team related information straight to your contacts phones? By creating an account with SendTree you can begin personally informing parents, staff, and fans with text message notifications. Start sending important news directly to the device your audience carries with them almost everywhere: their mobile phones. Click below to start your free 30-day trial withSendTree! Conway, Chris. 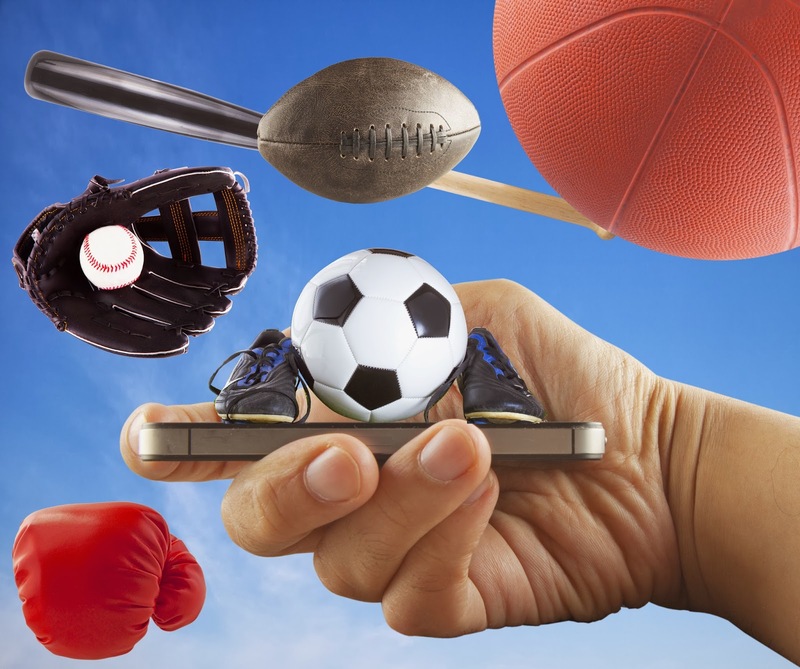 "The Power of Mobile Marketing for Sports Teams." Sports Networker. Sports Networker, n.d. Web. 04 Mar. 2014. <http://www.sportsnetworker.com/2011/04/12/the-power-of-mobile-marketing-for-sports-teams/>.